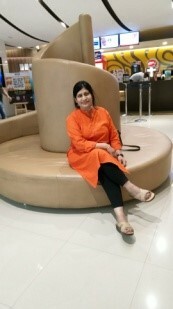 "My IELTS NINJA Mentor Helped Me Get A Band 8 In My First Attempt Of IELTS General"
ABOUT TANVI FROM HER MENTOR, Ms. SAXENA. 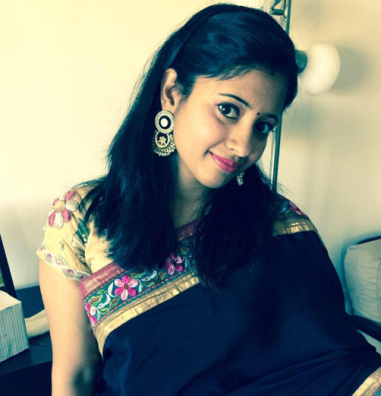 S.
“… It was a pleasure teaching Tanvi. She worked really hard to achieve her goal. 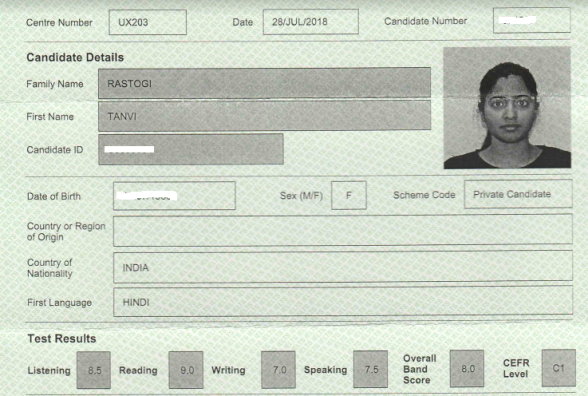 Previous post "My IELTS NINJA Mentor Helped Me Get A Band 8, In My First Attempt With A Crash Course Preparation!" Next post "The Guidance And Training Provided By My IELTS NINJA Mentor Was Really Helpful In Achieving My Desired Score"